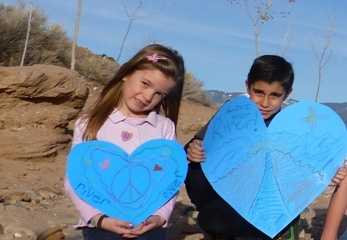 The mission of the Santa Fe Watershed Association is to protect and restore the health and vibrancy of the Santa Fe River and its watershed for the benefit of people and the environment. We achieve this through education, restoration, stewardship, and advocacy. From the River’s headwaters to the Rio Grande, we honor the connection of people and the watershed. The Santa Fe area faces the ongoing danger of catastrophic fire in our overgrown upper watershed, located above the City drinking supply reservoirs. 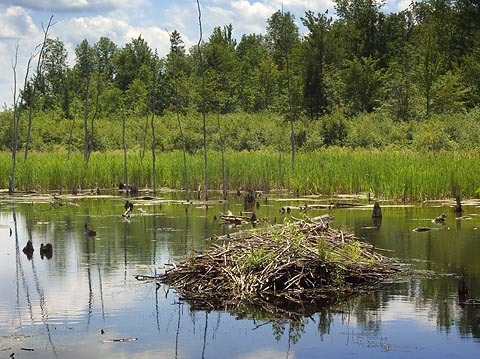 Management of the forests that safeguard the reservoirs has been an important theme for the Watershed Association, but in the past few years we have given new attention to the middle and lower stretches of the river. In particular, we are advocating restoration of consistent flow to the river to support vegetation and wildlife habitat, while recharging the groundwater. We are striving to create a sense of responsibility and common interest among all residents of the watershed. Additionally, our education programs have provided opportunities for locals to experience the Santa Fe River and its watershed through both school and public programs. Programs are designed to highlight a variety of ecosystems and explore ways that humans impact water and water impacts humans.